October 9, 2012 | Category Books, Newsletter. To me it means eating a predominantly plant based diet of whole foods. It also means eating foods that are organic, local, and in season whenever possible. It means taking time to prepare and enjoy my food. And when I do choose to eat any animal products, I make certain they come from sustainable farmers who raise and kill their animals using only the most humane methods possible. I feel that the animals should be raised on diets of the foods they are meant to eat and shouldn’t have to be given hormones or antibiotics. 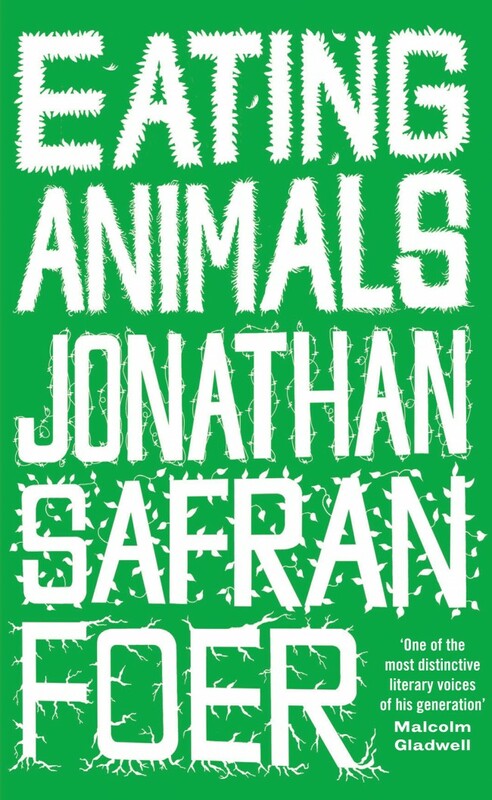 If the latest E. coli outbreak and massive beef recall isn’t enough to make you question the mass production of factory farmed animals then I highly recommend reading Jonathan Safran Foer’s book Eating Animals. Foer gives an excellent account of the way most of the meat (and eggs and dairy) we eat is produced- the factory farm. He outlines the ethical, environmental, and overall health impacts on the animals and ultimately the people who consume them. While the subject matter is certainly grim, Foer manages to deliver his research with a self-deprecating humour that makes for an easy read. 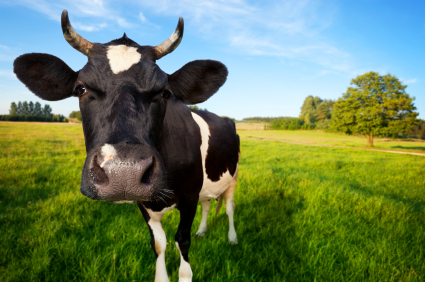 The good news is that there seems to be a movement for many local farmers to raise their animals with better conditions and more humane practices. If you do eat animal products, I encourage you to shop from your local farmer’s market or organic grocery stores. Talk to your local butchers about where they source their products from and encourage your favourite restaurants to source better quality products. By making careful choices in what we eat, we ultimately choose how it is produced.